The EW7040 keylock encrypted USB 3.1 Gen1 (USB 3.0) 2.5 inch HDD/SSD enclosure is the perfect companion for storing and securing your valuable videos, pictures and files. 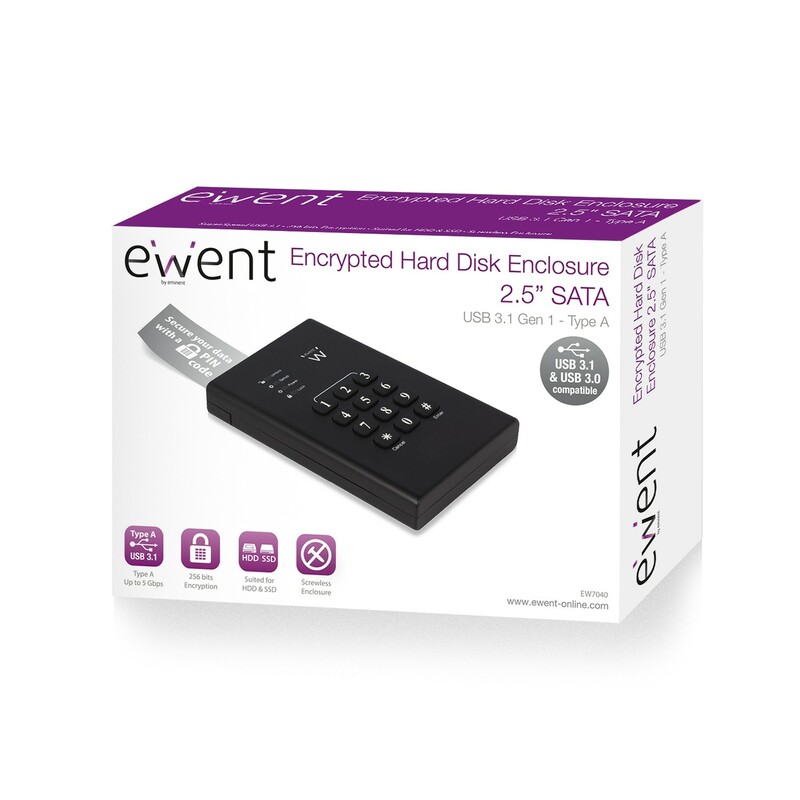 Encrypt (256-bit AES encryption) your 2.5 inch SATA HDD or SSD with the Ewent EW7040 keylock encrypted enclosure. 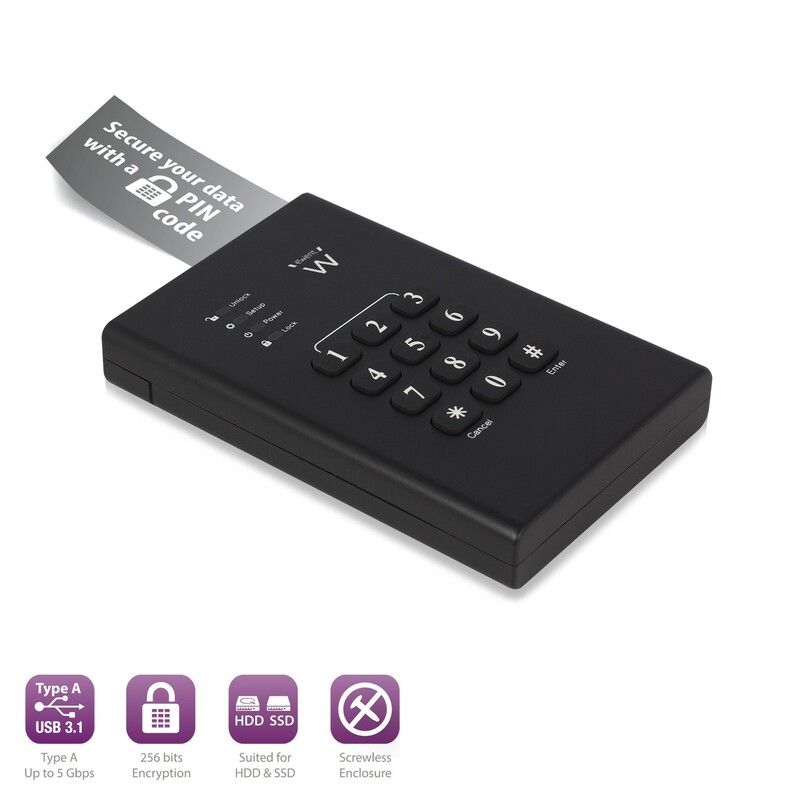 Take your photos and other valuable files along wherever you go without worrying about unauthorized persons accessing your files. The USB 3.1 Gen1 (USB 3.0) connection lets you enjoy a maximum data throughput of up to 5Gbit/s. Easily build-in your SATA HDD or SSD with the screwless mounting system and use it directly. Convenient right! 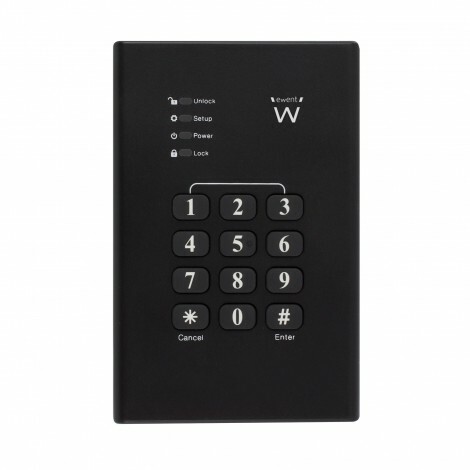 The EW7040 is equipped with a 256-bit AES (Advanced Encryption Standard) encryption. This encryption ensures all data stored on the installed hard drive inside the enclosure is secured for unauthorized persons to access. The encryption is a real-time hardware encryption. The hardware encryption ensures you don't need to use complicated software. 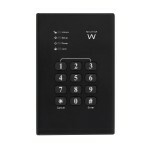 You can access the encrypted data by entering the correct PIN via the integrated keypad. Installing a hard disk or SSD is very easy thanks to the screwless mounting system of the EW7040. 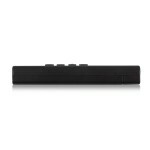 You are only 3 steps away from taking your favourite files along with you. First, open the enclosure. Secondly, connect the hard disk to the SATA connector and finally close the enclosure. The EW7040 is ready to use with your notebook of computer. 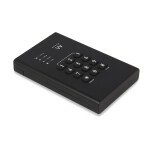 The EW7040 Hard Disk Enclosure has a SuperSpeed USB 3.1 Gen1 (USB 3.0) connectivity which enables you to transfer data at a maximum rate up to 5Gbit/s. A USB 3.1 Gen1 (USB 3.0) cable is enclosed. No USB 3.1 Gen1 (USB 3.0) port on your computer? 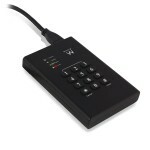 No problem, connect the Ewent EW7040 Enclosure also to your USB 2.0 port.